Keith and his athletes have just completed a very successful Canada Cup campaign. Jean Ann Mckirdy claimed the win in the women’s series, while Matt Hadley, Craig Ritchey and Daniel Sessford all claimed top 10’s in 4th, 7th and 9th respectively. 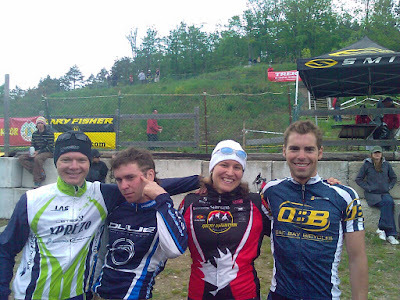 Look out for these riders to put out strong performances at Canadian Nationals July 19th in Mont Saint Anne, Quebec.